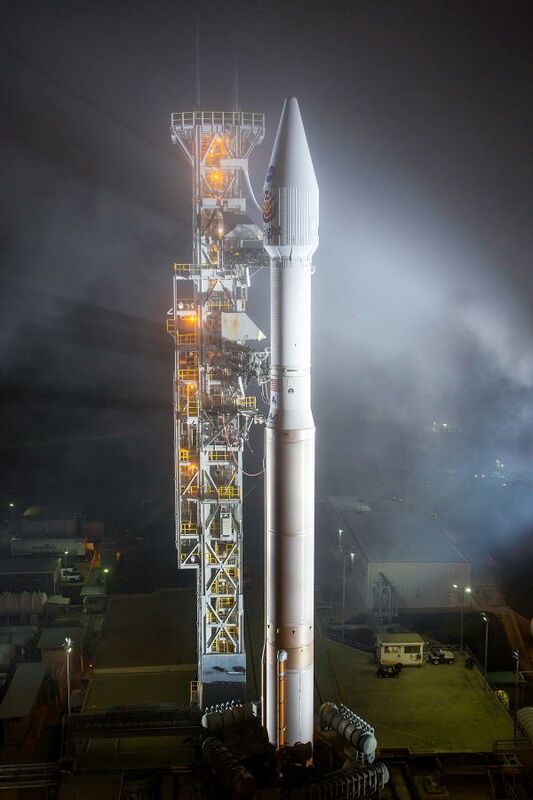 A United Launch Alliance (ULA) Atlas V rocket carrying NASA’s InSight Mars lander lifted off from Space Launch Complex-3 on May 5 at 4:05 a.m. PDT. 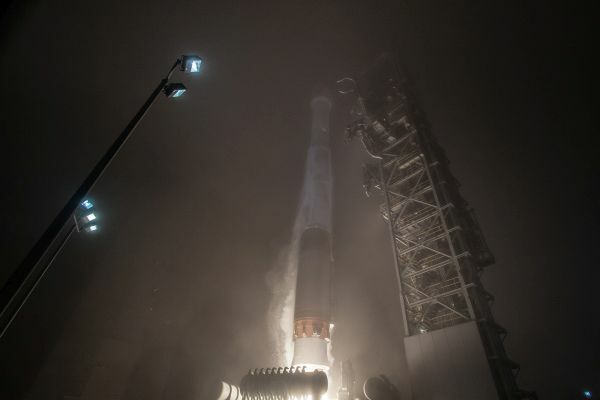 InSight is the first mission launched to another planet from the West Coast, which requires more energy than an East Coast launch that takes advantage of the Earth’s rotation. The West Coast Mars launch was made possible by the performance of the Atlas V and an optimized trajectory design to achieve the very exact hyperbolic injection required to deliver the spacecraft to Mars. 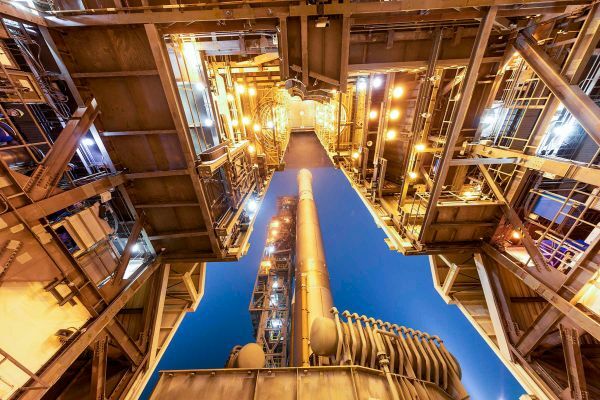 ULA and its heritage rockets have launched every U.S. spacecraft to the Red Planet since the 1960s, including Mars Science Lab, as well as the Spirit and Opportunity rovers. This was the 10th Mars launch on an Atlas rocket, and the fourth by the Atlas V following the Mars Reconnaissance Orbiter in 2005, the Curiosity rover in 2011 and the MAVEN orbiter in 2013. “ULA is proud to have been a key part of this mission to explore our universe and unlock possibilities in space that will benefit all of humankind,” said Gary Wentz, ULA vice president of Government and Commercial Programs. This is the 78th launch of the Atlas V rocket, ULA’s fifth launch in 2018 and the 128th successful launch since the company was formed in December 2006. ULA's next launch is the Parker Solar Probe mission for NASA on a Delta IV Heavy rocket. The launch is scheduled for no earlier than July 31 at Space Launch Complex-37 at Cape Canaveral Air Force Station, Florida.